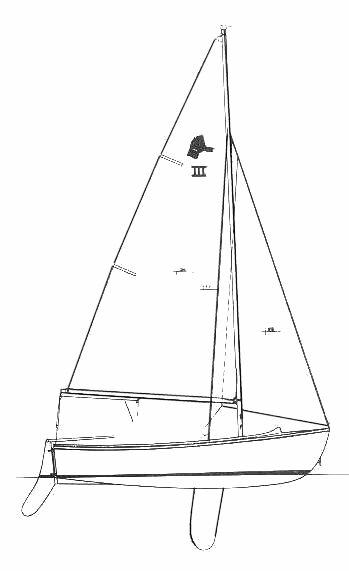 Some versions had a forward mast step enabling the boat to be sailed with a cat rig. Another model featured a lateen rig. Also sold as AMERICAN 12.